The Samsung Galaxy A range of smartphones has been with us for almost a year so quite clearly there’s need to refresh the series. So if we tell you that Samsung plans a new Galaxy A smartphone, would you be surprised? 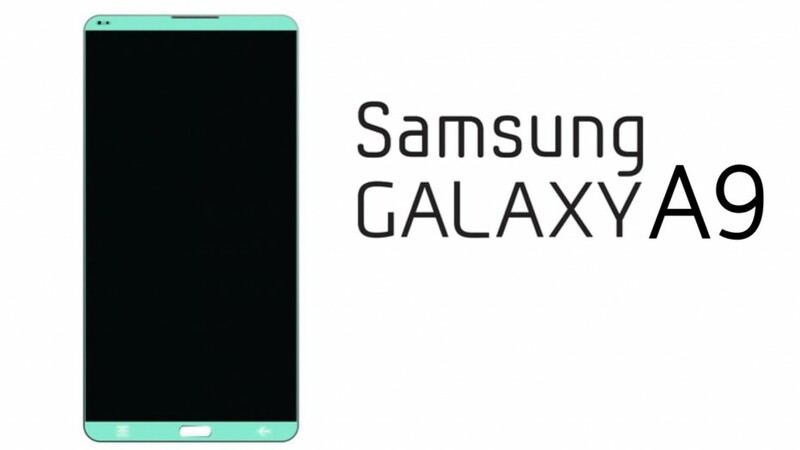 The device in question is called Samsung Galaxy A9 and thanks to AnTuTu we may already have it tech specs. According to the benchmark, the device is said to have a 5.5-inch display at Full HD resolution, a Snapdragon 620 processor, Adreno 510 graphics, 3 GB of RAM and 32 GB of internal memory. There’s also Android 5.1.1 Lollipop on-board although by the time it ships the Galaxy A9 may have been upgraded to Android 6.0 Marshmallow. Unfortunately this is all the information that is available at the moment so we can’t say a word on the battery capacity or the camera combo that is there for sure. Judging by the tech specs, though, the Galaxy A9 seems to be a mid-range device, which should be reflected in the price as well. No word on when we will see the device in stores but the Galaxy A9 should be out in the next few months.